If you’re anything like most working Americans, you might feeling overtired, overworked, overstressed, under appreciated, and a little burnt out. Despite the negative aspects of these emotions, they’re all relatively “normal” and expected, especially considering how out of touch and ungrounded most working Americans are. Lack of exposure and interaction with the natural world can exacerbate the aforementioned feelings, triggering a perpetual fight or flight response in the body. So while a lot of good has come out of being “plugged” into technology on a regular, if not near constant basis, it also has its adverse effects. 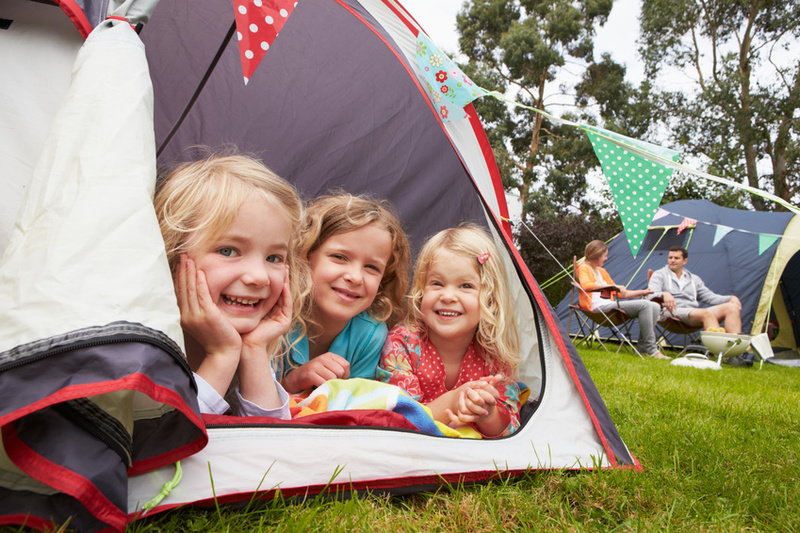 Spending time with family has become more and more important to people as their lives have become more and more busy. Every day of every week is over run by the have to’s and the must do’s that seem to multiply by the minute, and have caused family time to take some very hard hits. Realizing this fact, so many families now choose to take the time, not wait for the time, to spend with family. 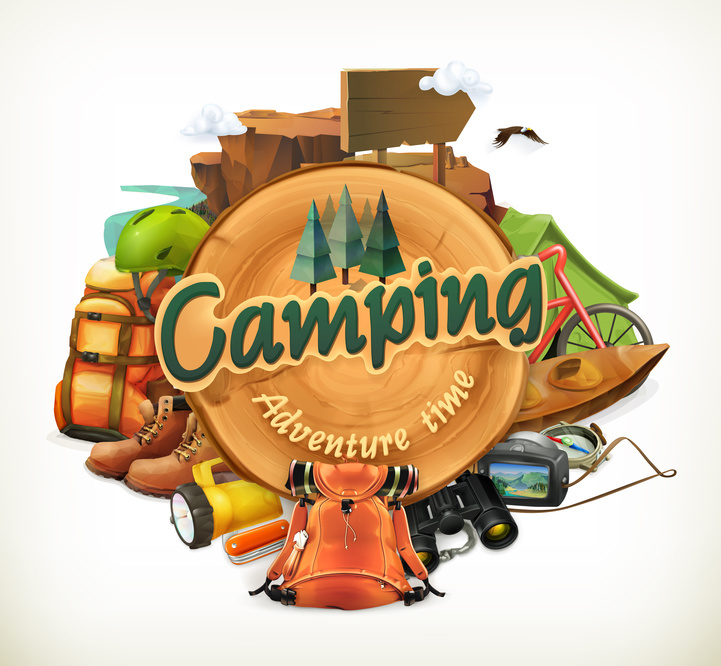 Studies show that, of adults who have gone camping with their families, 13% chose this type of vacation because they wanted to spend more time with their loved ones. 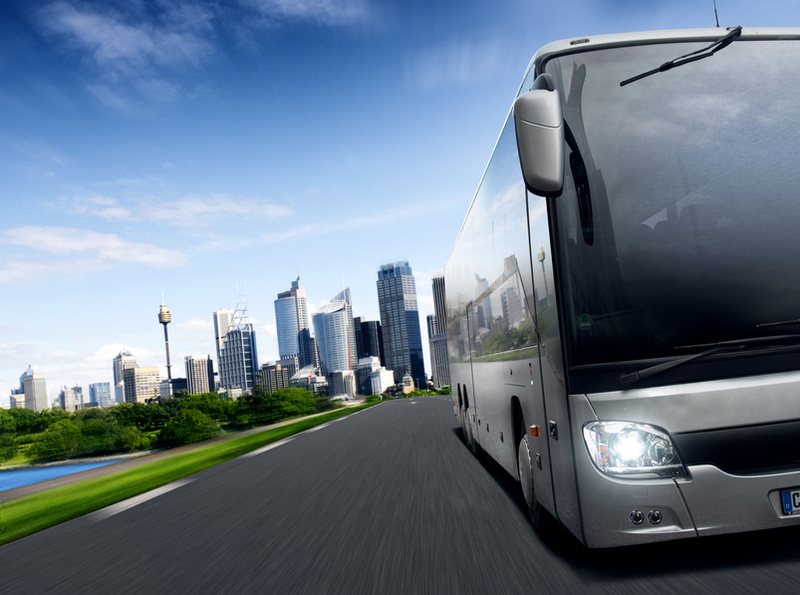 Did You Know that Charter Buses are one of the Greenest Types of Transportation? 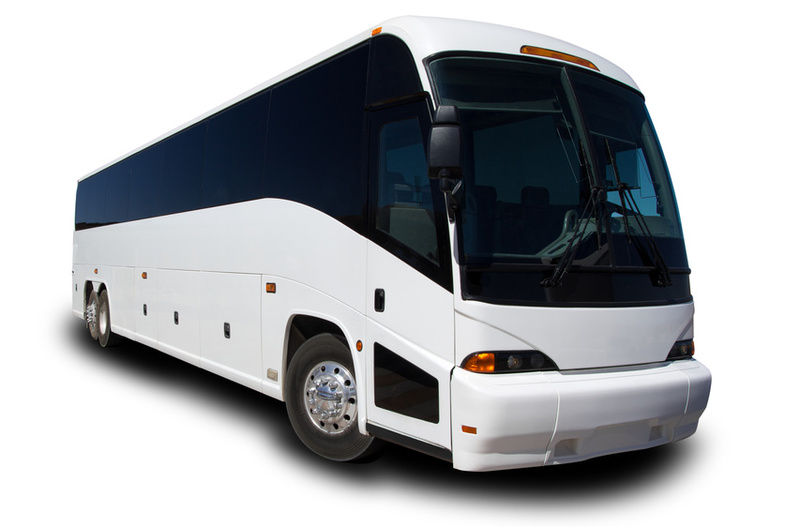 If you’re looking for safe and comfortable transportation for a family or work outing, charter buses are the best option there is. Not only are they highly cost-efficient, they are also one of the greenest forms of transportation around. They have the smallest carbon footprint of all types of transportation. That should please the tree huggers in your group, as well as making the trip lighter on the wallet. Since the days of stagecoaches back in nineteenth century Europe, people have known that sharing a carriage is both comfortable and cost-efficient. The oldest buses date back to the 1820s, before internal combustion engines. These buses were drawn by horses.